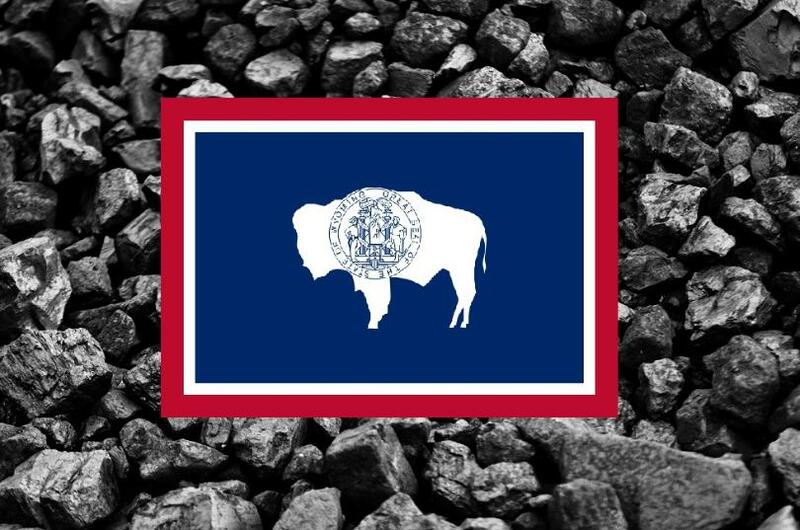 Coal production in northeast Wyoming’s Powder River Basin exceeded 300 million tons for the 17th time in the last 18 years in 2017. The region also saw its 7 billionth ton of coal mined during last year. The Gillette News Record reports that the milestone came in the second half of the year, which saw production slow slightly from the first six months of the year. Click here to read article on kgwn.tv.